Whenever school starts back up there’s always an illness going around. I hate when my kids are sick and miss school! Being a helicopter parent I am always giving my kids hand sanitizer and wiping off carts and highchairs. My kids carry roller balls in their backpacks! In those roller balls I put their GeneYus oil in one and thieves and lavender in the other! Now that I am starting to exchange toxic for non- toxic items in my house I am really learning a lot about oils and what all they help with! So if I had to pick 2 products I always go to when my kids or husband/ I are feeling sick here they are.. 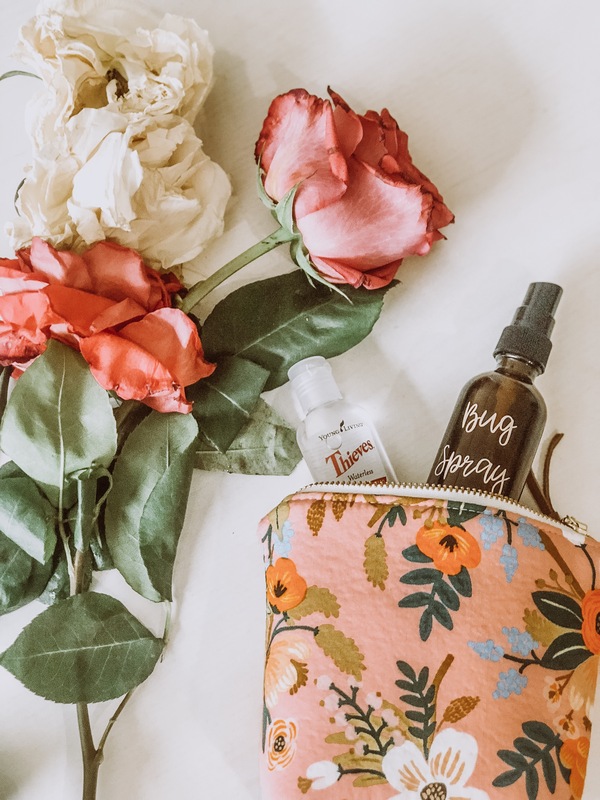 Check out these adorable essential oil bags! The minute my kids start sneezing I rub the sniffleease all over them. That is a Kidscent oil and it’s amazing! I also start applying thieves( dilute it) on their feet and lavender on their necks and wrists. I sanitize everything with the thieves cleaner. I love how it literally can clean anything in your home! I wipe all the handles, door knobs, counter tops, toilet seats… you name it I am cleaning it with thieves. 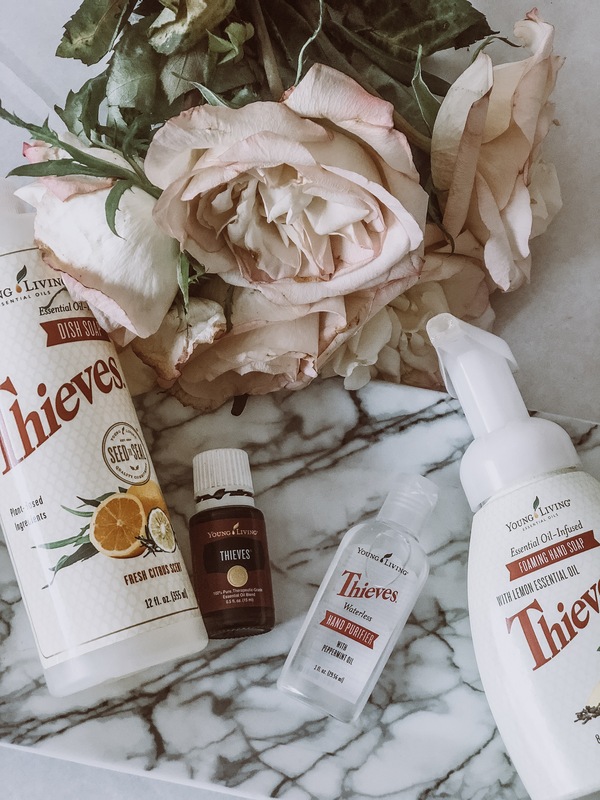 When you become a Youngliving member you automatically save 24% off your purchases and you can get thieves oil for about $10 cheaper than if you were not a member!